If it’s a traditional donar that you’re after, then the Lamb No.2 is for you. Top quality lamb is blended with a traditional seasoning mix including salt, black pepper, garlic powder, onion powder and a pich of cayenne to deliver an authentic tasting Turkish style doner. Providing you with an excellent yield every time, the Lamb No. 2 delivers on values as well as flavour. 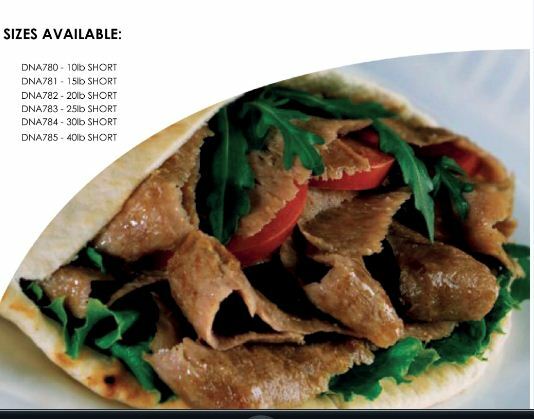 For a quality lamb doner, at an unbeatable price, look no further than Lamb No.2….